In a world as fiercely competitive as this one, the primary aim of any store is to stand out. To be better, more attractive and more up-to-date than your neighbour. This competitive panorama where consumers can afford to be more demanding has led to the creation of pop-up stores, which appear and disappear in the most unlikely places and aim to rouse the curiosity of the public. 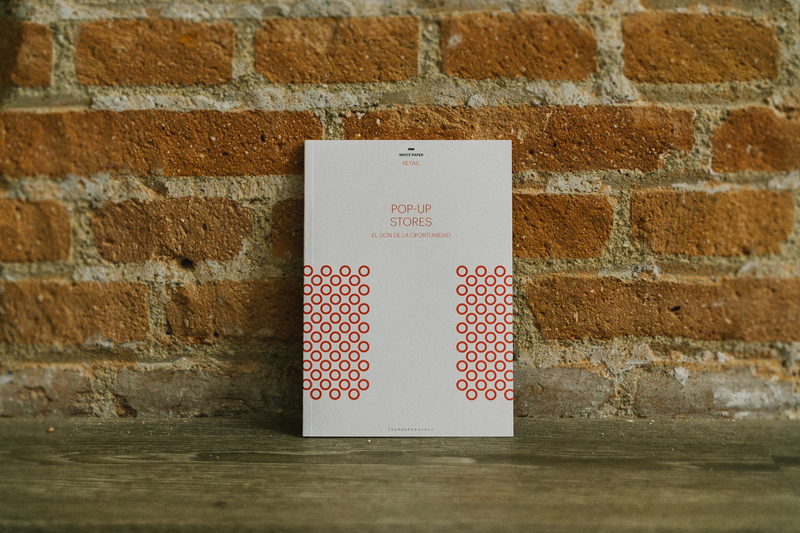 We study this phenomenon from our own point of view and offer some advice on how to set up a successful pop-up. 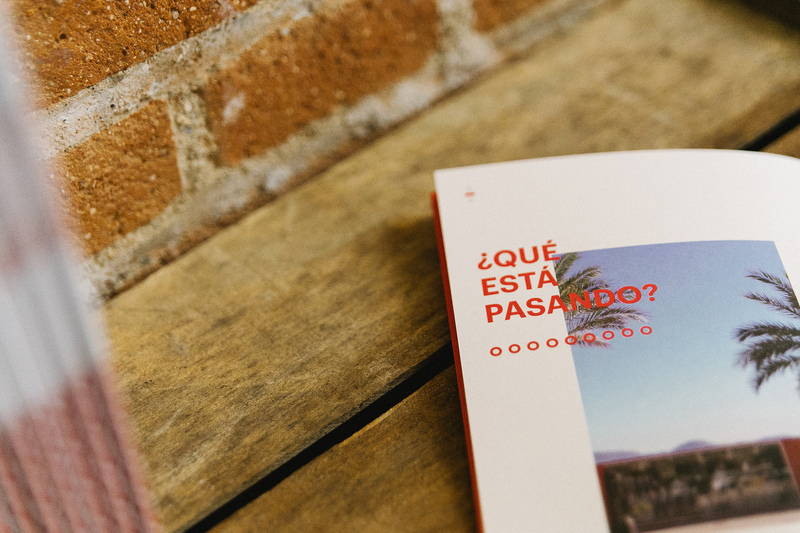 If you would like to have a copy of this ‘white paper’, send us a mail to hola@themoodproject.com with your contact details and we will send it to the address you give us.